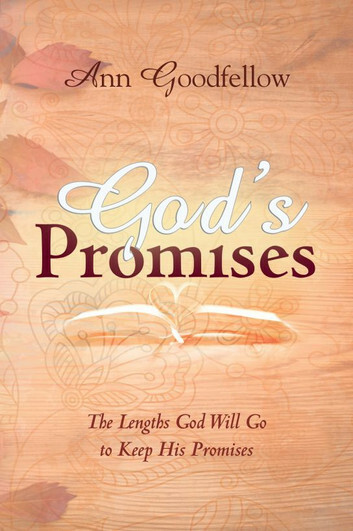 There are multiple promises found in the Bible, and God always fulfills His promises. In fact, He will go to extraordinary lengths to do so. Because He loves you so much, He will never stop reaching out to you, and encouraging you to have faith and trust in His promises. As you take the risk of depending on God in your times of trial and trouble, He comes near and gives you the assurance of His abiding love and care—and then, He delivers you from that which you are facing. God’s Word—the Bible—is full of His truths and promises. As He reveals them to you, take them deep into your heart and believe that He is always true to His Word. The Lord is faithful to His promises; He is merciful in all His acts. He helps those who are in trouble; He lifts those who have fallen (Psalm 145:13b-14). I am the Lord, and I speak the truth; I make known what is right (Isaiah 45:19b). God of Truth and Promises! God says, “You can never exhaust My truth or My promises. What I say I will do, I fulfill. My truth is what I live by, and I cannot go against Who I Am. If I say, “I love you!” that is truth. If I promise to take care of you and guide you in all of your living, I will do so. I delight in the one who believes implicitly in My truths and promises, and puts his faith and trust in Me. Come, beloved, draw near and let Me reveal who I am to your seeking heart. Let the knowledge of My truths and promises become real to you this day! Come! Seek Me—you will surely find Me. Ann Goodfellow has been writing a prayer and devotional guide for nearly 30 years, which is distributed to a wide community. She has been involved in many aspects of prayer, including teaching, intercession, and healing prayer. She lives in a retirement village in Gauteng, South Africa. She is widowed and has two children and five grandchildren.